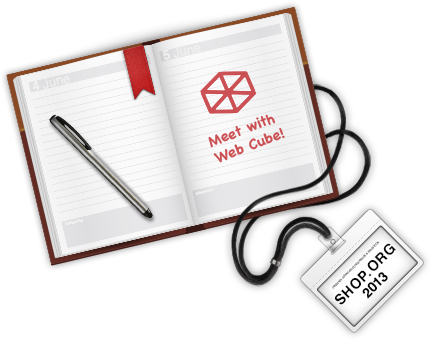 Meet with Web Cube at Booth #1216 to demo our platform and check out the latest features in Web Cube 4.3! Finally, a platform with everything you need to market your brand and sell online. Explore our features pages to learn more about Web Cube's all-in-one, mobile responsive platform for brands. Join us for a roundtable discussion in the EXPO Hall to discuss the key elements for building an intuitive, dynamic, and engaging retail experience online, and learn from yoga brand Manduka how they grew online sales 6x using Web Cube. 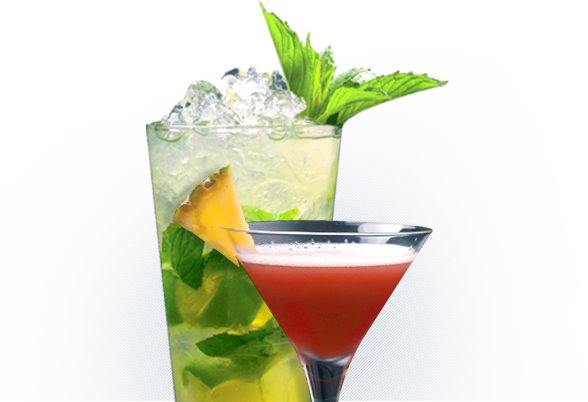 Take a break and relax during Shop.org! 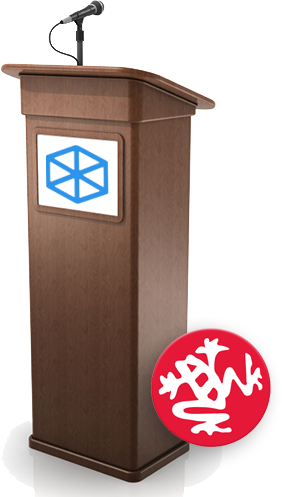 We're serving beer and refreshments at the Web Cube booth on October 1.